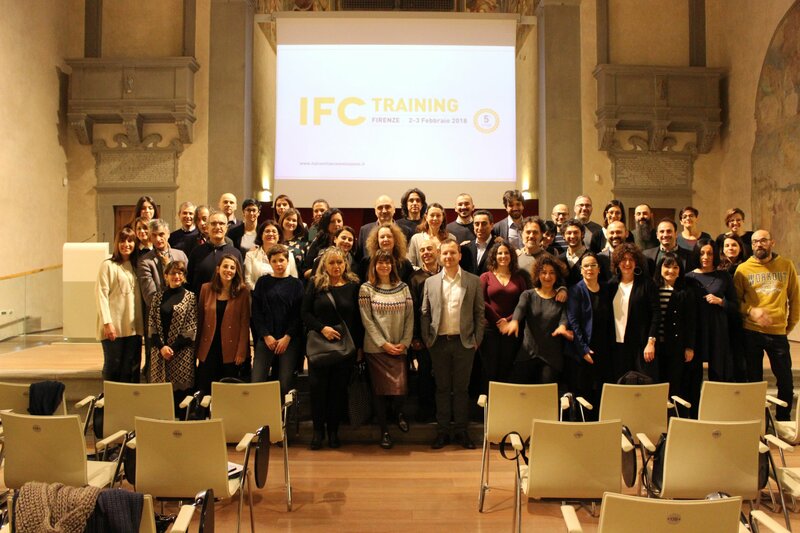 You are in: News » Would you like to support the IFC’s activities? Would you like to support the IFC’s activities? Contact us and become our partner!